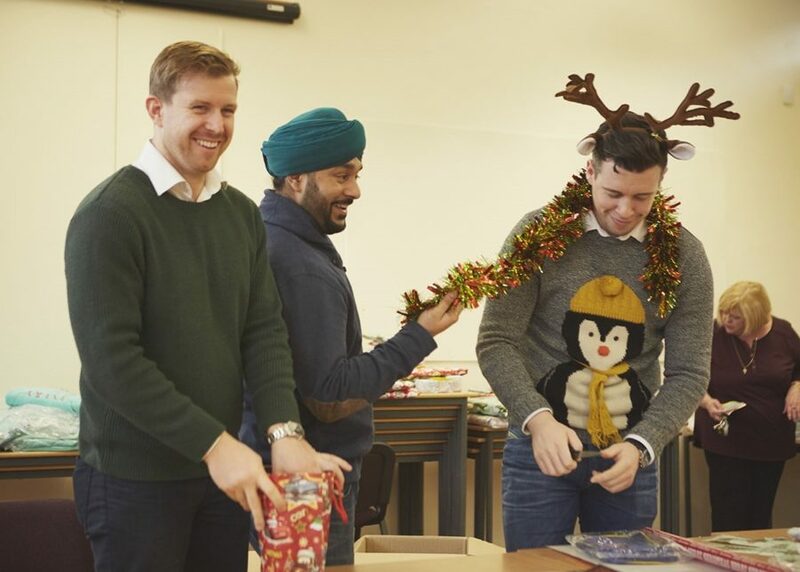 In the week before Christmas, the Mace volunteer team transformed into Santa’s little helpers, spending the morning wrapping hundreds of presents to be given out by Father Christmas at the White City Community Event. The presents went down a storm with the local school children and before long a queue had formed outside Santa’s Grotto. In the afternoon, the team of Mace volunteers made their way over to the Christmas event and were on hand to pick up any litter and keep the local area tidy and clean for local residents. Mace Volunteers also helped steward the occasion and ensured the community event was a great success. A big thanks to all the Mace volunteers for their help.